AUGUSTA, Ga. – It was an exercise swing as opposed to everyone else. Zach Johnson, 2007 Masters champion, entered the tee box on the 13th hole at the tail end of Amen Corner on Friday's second round. There are some big names at the top of the leaderboard. There are some big names with work to do to get the clip. Here is everything you need to know for round 2. Tiger looks up at some big names on the leaderboard. Can he catch them this time? Well, don't count it out. Johnson bumped his ball, squared his attitude and took an exercise turn. 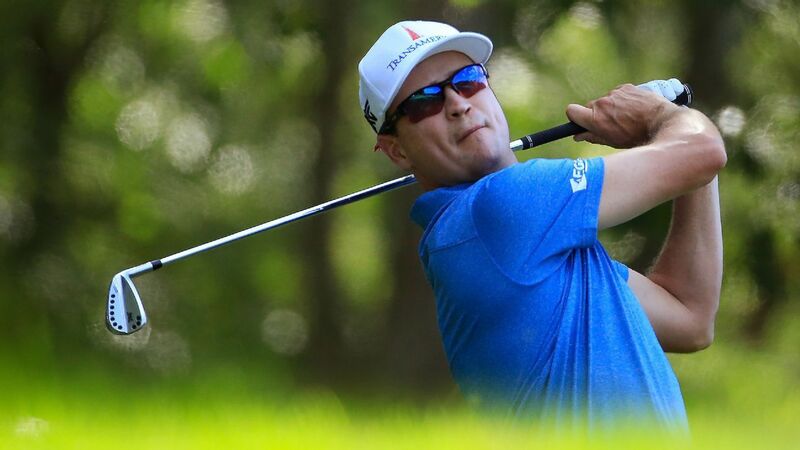 What came next could be a staple for every weekend hacker's repertoire, but was somewhat rarely seen on the PGA Tour, especially at the fabled Augusta National Golf Club. Johnson accidentally hit the ball on his exercise swing and sent it out of the carpet marker to the right. The ball ended about 3 or 4 meters ahead of Johnson, who shot it up and re-teed. According to the United States Golf Association rules, a ball is not considered to be "in play" until it is actually hit by the tea area. When Johnson did not intend to hit the ball, he was allowed to resume and strike again. The exact scenario is actually covered by rule 18-2 of the USGA rule book, "Ball at Rest Moved." If the accident happened on his second shot from the middle of the fairway, after he had already hit his tee shot, he would have had to replace his ball to its original position and incur a one-stroke penalty. good news for johnson: he hit his actual drive down 285 feet down the middle of the fairway, knocking his second shot to 30 feet and two-putted for birdie on the 510 farm, par-5 holes.